Tuesdays this year will be all about trends. What is trending in the world from fashion to pop culture to the news. This weeks trend is the Pantone Color of the Year: Marsala. We have got to tell you we are loving this color. It is so rich and makes us want to have a glass of wine. 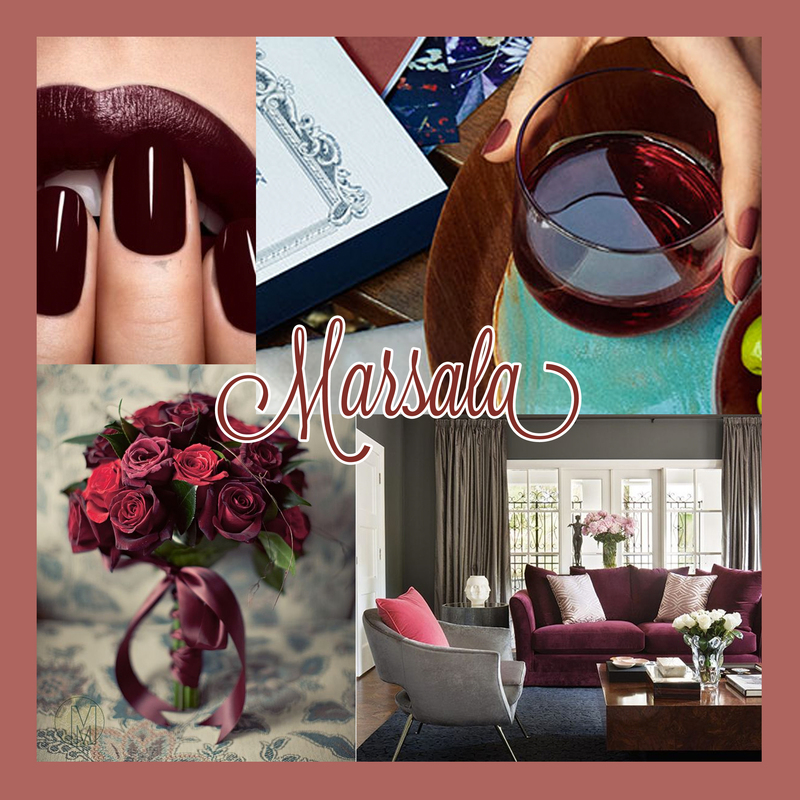 Here are a few of our favorite things in Marsala. We just adore our Quinn necklace and it has color of the year written all over it! 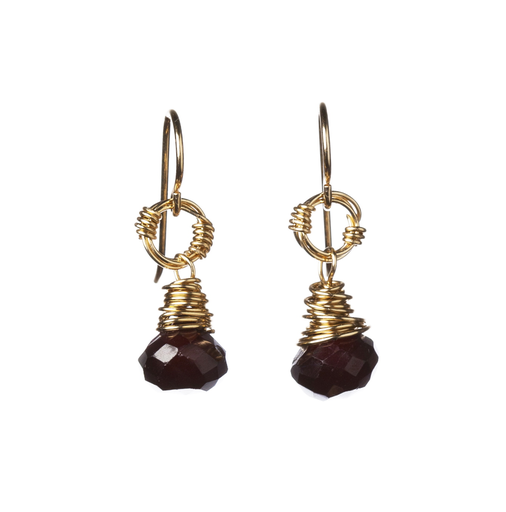 The Olive earrings compliment the Quinn phenomenally too! 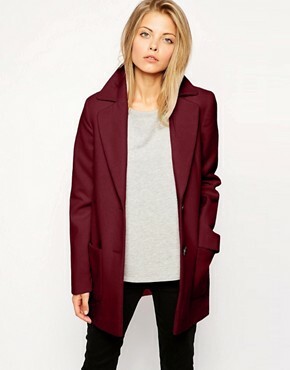 Check out this awesome jacket, it is great for the cooler weather! Could you have a stronger lip color than this? It’s a fabulous color to show the fierceness inside. NARS has a great choice and it lasts! 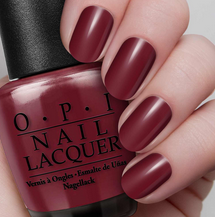 The cool weather and Valentine’s Day around the corner, what a perfect time of year to have a rich red on your nails. We love any and all OPI colors and their Lost on Lombard matched the color of the year perfectly. 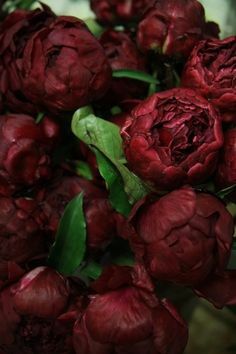 Okay men, stop by your local flower shop and pick up some of these peonies for your lady because what woman wouldn’t love to have a bouquet of these on the table? 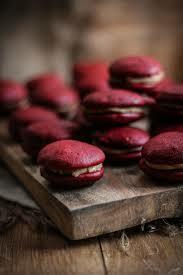 Pick yourself up some of these treats and pretend your sitting at a cafe in the city of light!